VMware is a vendor of desktop and server virtualization software. Its data center platformvSphere streamlines data center services for mobile and cloud computing infrastructure. Other VMware products are vSAN, vRealize Suite, and Horizon with View. 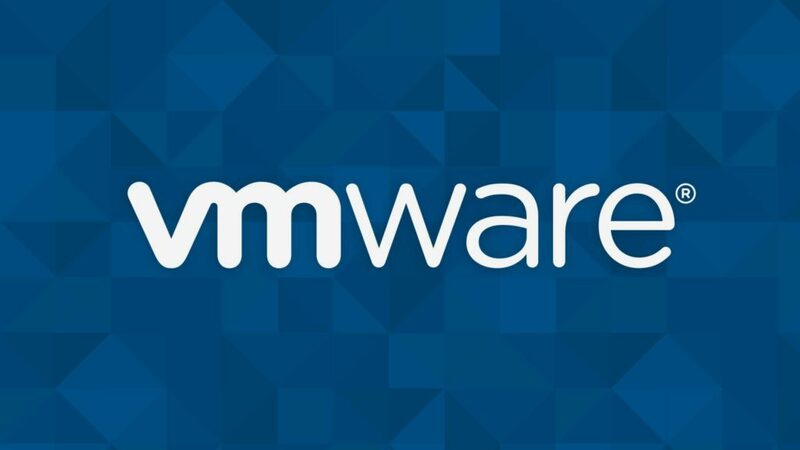 After it was founded in 1998, VMware turned to a subsidiary company of EMC Corporation in the year 2004. Dell acquired EMC on October 12, 2015 bringing VMware under its oversight. Presently, VMware is headquartered in Palo Alto, California. IT professionals highly covet VMware certifications as the company is a leader in virtualization software. However, the VMware credentials alter based on which version of vSphere is current. Certification updates fall behind the latest release of the vSphere platform. This post covers credential requirements for Version 7. However, we shall include Version 6 requirements where applicable. The VMware Digital Business Transformation (VCA-DBT) certification is common to all credential tracks. VCA-DBTis deigned for architects and executives who work with VMware Cross-Cloud Architecture and Cloud Foundation solutions (NSX,vRealize, vSphere, and vSAN). Although training is highly recommended,it’s not required, but candidates must ace the VCA-DBT certification test to obtain this credential. To earn the associate credential, one needs to pass a single test. Prerequisites for the Professional and Advanced Professional certifications are formal training, a lower level credential, and two exams. For the VCDX certification, one needs to hold multiple credentials plus create a functional VMware solution, as well as appear before a VMware review panel. Professional and advanced credentials require recertification every two years. The candidates holding multiple credentials earn VMware digital badges. For example,the students withthe VCAP Deploy and VCAP Design certification in the same track earn a VCIX badge. VMware’s other badges vary based on a candidate’s career track. Examples of other badges are Double VCP and vSAN 2017 Specialist. This certification validates a candidate’s expertise in VMware vCloud Suite and leading cloud computing concepts. As of today, VMware offers two VCP-CMA credentials: one for Version 6 and another for Version 7. VCP-CMA is intended for the professionals with at least 6 months of experience in vRealize Automation. Candidates new to realize must train and pass thevSphere 6.5 or vSphere 6 Foundation, as well as the VCP7-CMA exams. 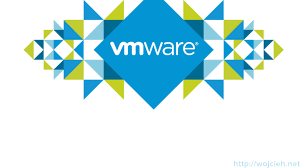 As of this post, VMware still offers the Version 6 (VCP-CMA) certification. Although its prerequisites are similar to Version 7, its exam varies in structure and content. Professionals holding VCP6-Cloud certification earn the VCP6-CMA credential automatically. The candidates should have at least 2 years of experience for any of these credentials. VCP6-CMA is a prerequisite for both VCAP6-CMA Design and VCAP-CMA Deploy while VCAP7-CMA Design accepts VCAP6-CMA. Earning both VCAP6-CMA Design and VCAP6-CMA Deploy earns a candidate the VCIX-CMA badge. VMware Certified Design Expert CMA(VCDX7-CMA) credential is VMware’s premium certification. The VMware visualization certifications assess skills in vSphere 6 and 6.5platforms. Both the VMware CertifiedProfessional 6.5 (VCP 6.5) and VMware 6 Data Center Virtualization (VCP 6) credentials are targeted at the candidates with six months of experience inVMware core infrastructure. VCP-DCV professionals are conversant with installing, managing, and implementing VMware vSphere based solutions. To obtain these credentials, the candidates must complete a mandatory training course and takethe vSphere 6 Foundation or vSphere 6.5 Foundation exams. Also, the VCP-DCV 6.5 students have to take the VMware Certified Professional 6.5 – DCV testwhile the VCP6-DCV candidates need to pass the VMWare Certified Professional 6 – DCV exam. These certifications validate the professional’s ability to develop and control VMware Horizon-based solutions. Candidates with 6months of experience in vSphere 7 and Horizon 7 can take the VMWare Certified Professional 7 – Desktop and Mobility track. The candidates must attend formal training and pass the vSphere 6 Foundations or vSphere 6.5 Foundations tests. Also, candidates are required to pass the VMWare Certified Professional 7 – Desktop and Mobility exam. Five years of experience are required to obtain theVCAP7-DTM credential and two years for both VCAP6-DTM Design and VCAP6-DTM Deploy. NB: Attaining both the VCAP-DTM Design and Deploy certificates earns you the VCIX6-DTM badge. VMware Design Expert (VCDX-DTM) is the highest credential in this pathway. This pathway validates the candidate’s ability to develop, manage, and configure VMware NSX-based solutions. The candidates must have 6 months of experience in installing, configuring, and administering NSX environments to attain the VMware Certified Professional 6 –Network Virtualization credential (VCP6-NV). Also, one needs to ace two exams and attend a training course. However, the individuals holding the valid Cisco credentials are exempt fromthe VCP6-NV prerequisite (CCIE, CCNP, or CCNA). PrepAway offers access to high-quality training courses –either online or in person. Besides, the VMware website contains instructional videos and e-Learning resources. Note that some resources are not available unless you sign up with VMware Education. VMware training courses are quite expensive with prices ranging from $4,000 to $7,000, which based on the delivery format. Luckily, VMware gives you the opportunity to take exams and conduct training, making these courses available to most people. Previous Which insurance plan good for tax saving? and How? Next Is that Health Insurance and Mediclaim are different?